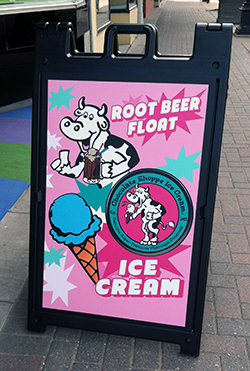 Great River Popcorn & Ice Cream is a family owned business opening in the summer of 2014. We have over 40 flavors of high quality gourmet popcorn made in store in small batches. We also are pleased to serve 20 flavors of Super Premium Chocolate Shoppe Ice Cream. 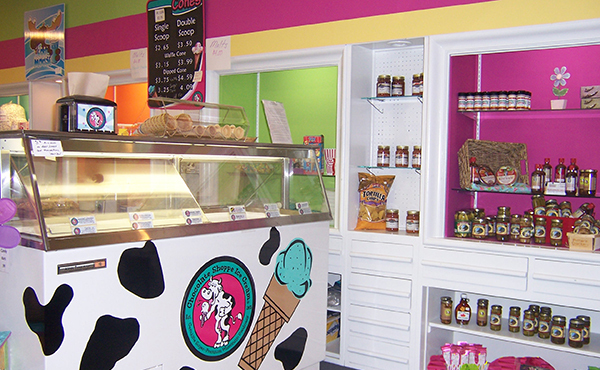 Chocolate Shoppe is located in Madison and has been making award winning flavors since 1962. 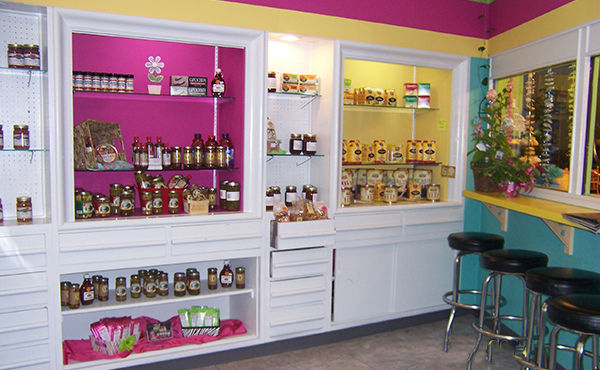 Along with popcorn and ice cream we have many other products such as locally made candy, coffee, pickles & dilly beans, barbeque sauces, meats, syrups, and Pleasoning just to name a few. Stop in to our store located at 510 Main Street in downtown La Crosse next to the Cathedral where our highest priority is to provide quality products and superior customer service.